Raptor persecution in the Dark Peak area of the Peak District National Park is well documented, the links below give some background to historical and current persecution in the area and some background to this blog. 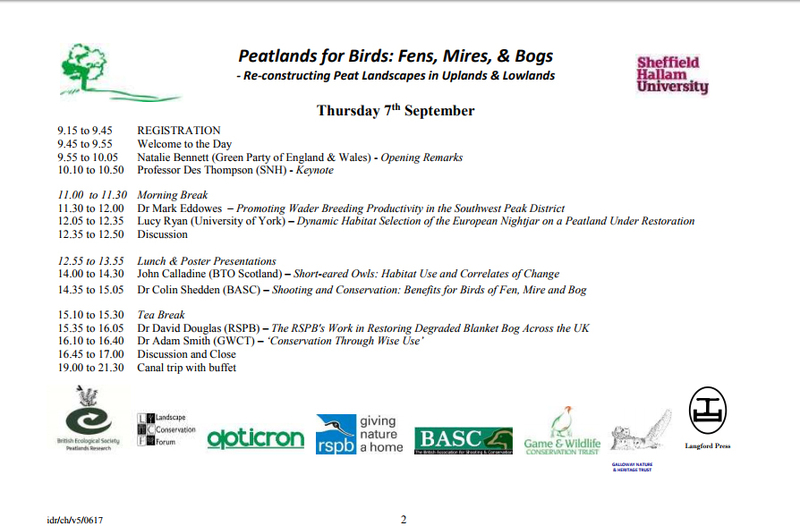 Peak Malpractice 2006 – RSPB, Peak Malpractice update 2007 – RSPB, The Peak District Bird of Prey Initiative 2018 – Peak District National Park Authority, National Trust, Moorland Association, Natural England and both the local Raptor Groups (The RSPB left the Initiative in early 2018 due to a lack of progress and ongoing raptor persecution incidents). Raptor Persecution in the Peak District National Park – Melling et al 2018, this document highlights the fortunes of breeding peregrine and goshawk in the Peak District National Park and the association of raptor persecution with driven grouse shooting. The subject of this blog is a peregrine falcon breeding attempt in the Glossop area of the Peak District National Park. The breeding attempt failed suddenly in circumstances that we consider suspicious. On the 26th of March 2019, two raptor workers checking historic peregrine breeding sites witnessed a food pass between an adult male and female peregrine falcon close to a remote crag on a grouse moor. The male was behaving territorially towards a kestrel which strayed too close to the potential nesting crag. We consider such behaviour in a suitable nesting area during the breeding season as indicative of a breeding attempt. In case the pair had not yet commenced breeding we opted not to check the crag, instead observing from a suitable distance and planning a return visit in a week or two. 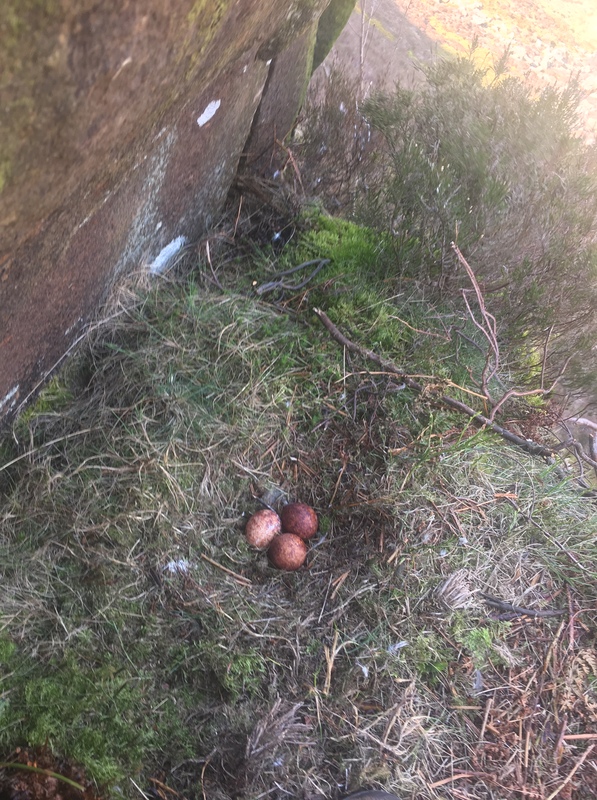 On the 8th of April 2019, we returned to the crag and were surprised to find that no birds were present in the area, on investigation of the crag we discovered 3 cold peregrine falcon eggs. The question is what happened to this pair of peregrine falcons? Why were they no longer present? Peregrine falcons do not just give up on a breeding attempt after investing their energy in producing and laying eggs unless something has befallen one or both breeding birds. 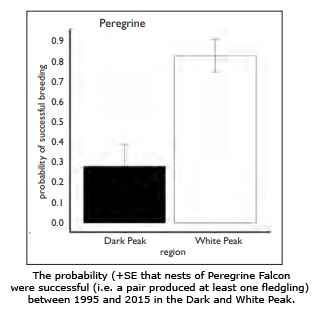 Another statistic in a long line of incidents that have befallen breeding birds of prey in the Dark Peak Area and another example of the reduced probability of peregrine falcon nesting successfully in the Dark Peak region. 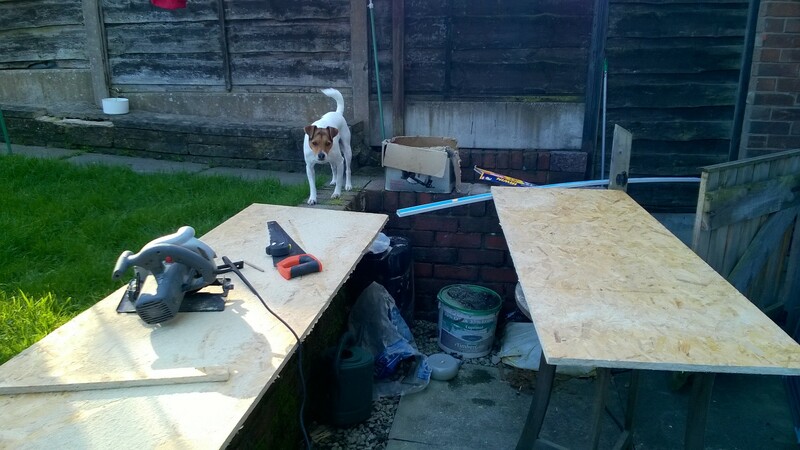 This incident has been reported to Derbyshire Police and the RSPB and is now under investigation. Finding evidence or witnesses in cases such as these is uncommon so if you see or hear anything relating to such incidents, please contact Derbyshire Police on 101. 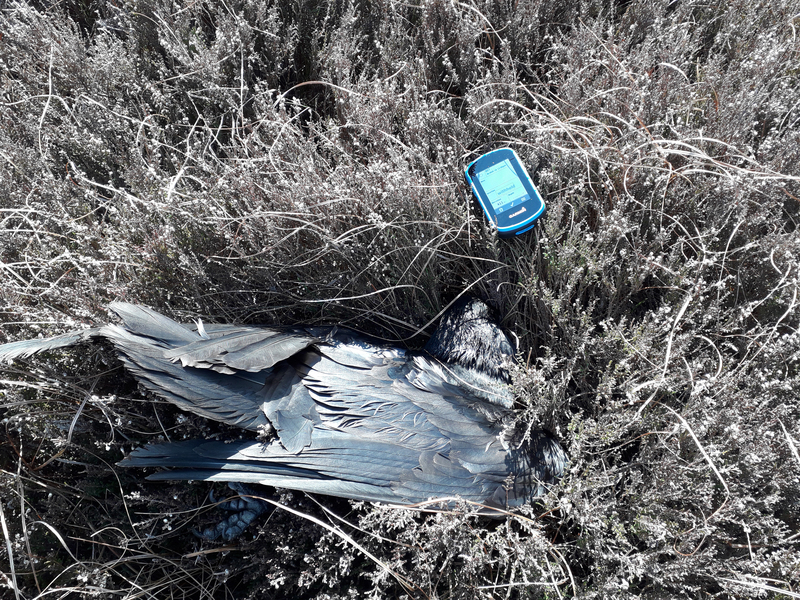 The RSPB yesterday published this press release, regarding a raven found illegally killed in the Peak District National Park. The bird was killed by poisoning with Aldicarb, an extremely toxic substance banned from use over a decade ago. 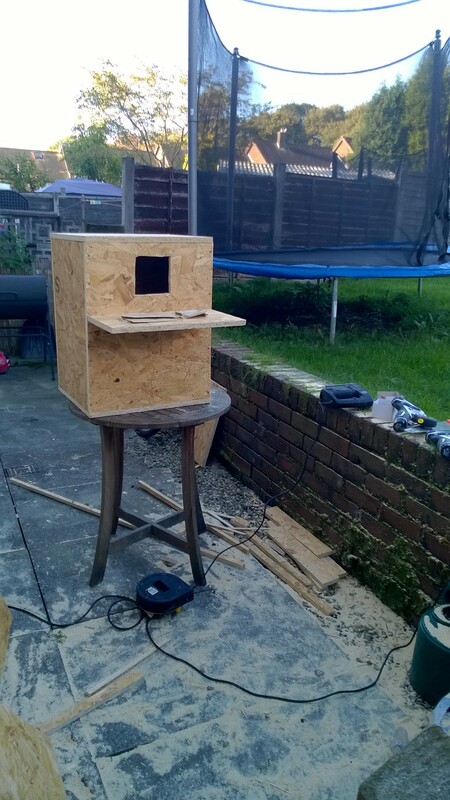 The reported police response was disappointing to say the least and there have been at least a couple of instances of proven and suspected raptor persecution where we have been surprised that South Yorkshire Police made no request for information from the public. For many years South Peak Raptor Study Group and Peak District Raptor Monitoring Group have voiced their concerns about the plight of the raven as a breeding species in the Dark Peak area of the Peak District National Park. Each year a high percentage of monitored pairs fail to nest successfully. 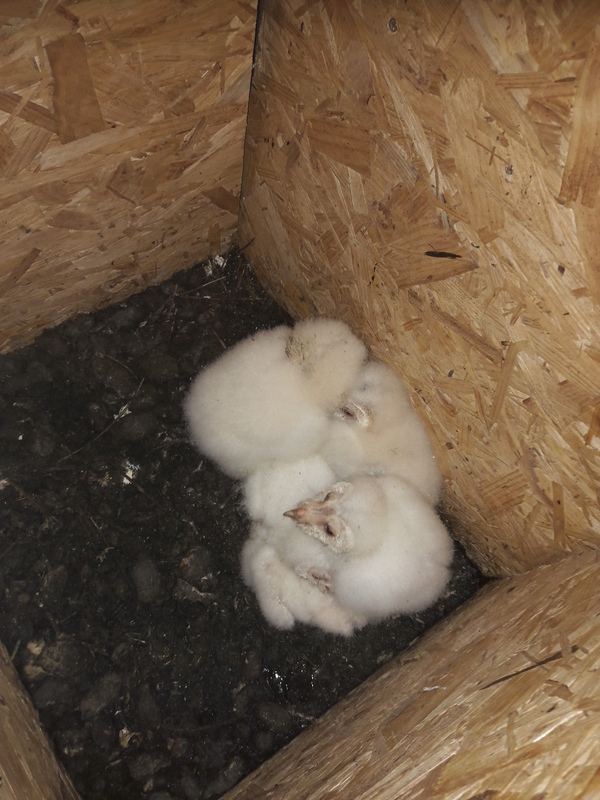 On subsequent nest visits, previously occupied nests are often found to be abandoned. The frequency that this scenario occurs without any natural explanation leads us to believe that the principal reason for such failures must be illegal persecution. On the 24th of March 2018 just a few days before the discovery of the poisoned bird, a raptor field worker visited a raven nest close to where this poisoned bird was found. At that time the raven nest was well built up and two raven were present in the vicinity. The nesting attempt failed to progress and once again we were left wondering what caused this breeding failure. It has only now become apparent that the poisoned bird was probably one of the nesting pair. The 2018 Peak District Bird of Prey Initiative Report (page 12) provides clear evidence of an ongoing campaign of illegal persecution targeting raptors in the Dark Peak. Raptor persecution is difficult to prove, birds often nest in remote areas and persecution no doubt takes places when witnesses are least likely to be present. Usually, we only discover the reason for such failures when the RSPB Investigations Team reports on an incident such as this or releases video evidence of a criminal caught in the act. It was hoped that indiscriminate poisoning of wildlife was a thing of the past, however querying the RSPB Raptor Persecution Data Hub reveals that that there were 65 confirmed raptor poisoning incidents in England between 2012 & 2017. This is the second wildlife poisoning incident that Peak District Raptor Monitoring Group are aware of in this area in recent years. In 2015, less than 10 km from where this bird must have been found, a raptor field worker recovered a total of 13 dead black-headed gulls from a reservoir. 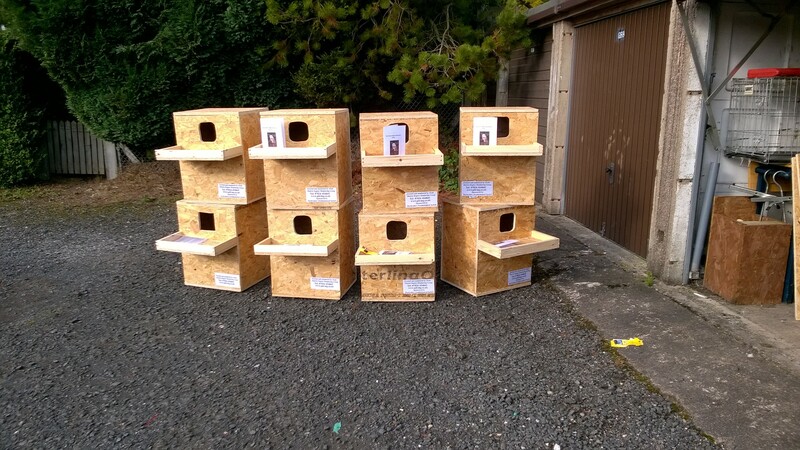 The Wildlife Incident Investigation Scheme (WIIS) were informed but would not accept them so in this instance the RSPB paid to have one of the birds tested privately. Once it was confirmed that this bird had indeed been poisoned, the birds were accepted into the scheme. 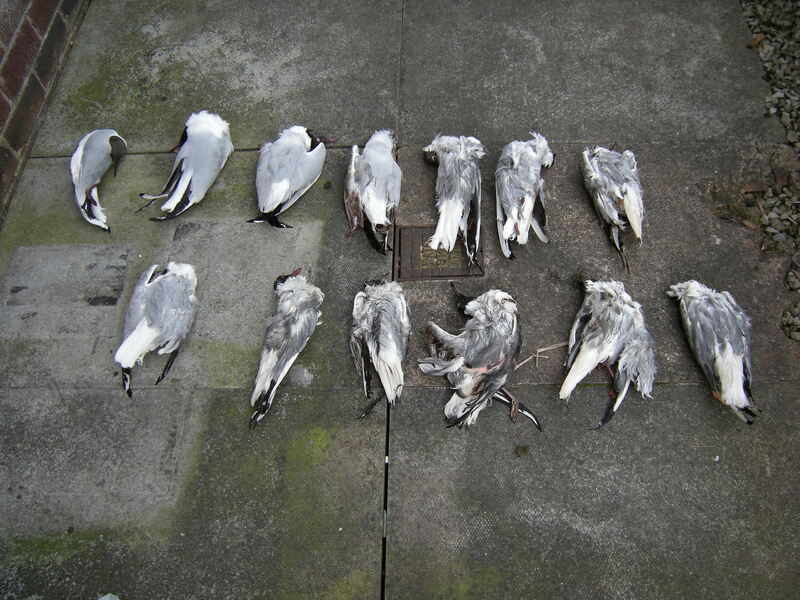 WIIS concluded “Dead gulls were found at a reservoir. Analysis has confirmed a residue of alpha-chloralose in the kidney of one of the gulls, which is likely to account for the death of the gull. Case closed”. The Peak District Bird of Prey Initiative has today published its annual report for 2018, showing improvement in the breeding success of several raptor species within the Peak District National Park compared to 2017, in parallel with an increase in the number of gamekeepers and estates engaging positively with the Initiative. The report also highlights a number of incidents which show, however, that significant problems remain. Overall numbers and breeding success were fairly typical of the 7-year period of the Initiative, and remain well below the targets based on populations in the late 1990s. Following last year, when Peregrine Falcons failed to breed successfully in the Dark Peak for the first time since they recolonised in the early 1980s, this year has seen 9 occupied territories, of which 3 pairs successfully raised young. The Initiative’s aim is to have 17 breeding pairs, of which about 11-12 pairs would normally be expected to successfully raise young. Numbers of its smaller cousin the Merlin were roughly in line with recent averages and returned to several historic sites where they have not bred for some years. Goshawks continue to be absent from many of their past haunts in the Dark Peak, though the overall breeding success was better this year, whilst Short-eared Owls had a good season although determining exact numbers remains difficult. What would have been the most noteworthy event of the year- the successful fledging of 4 young Hen Harriers from a nest on moorland owned by the National Trust- was tarnished latterly by the knowledge that two satellite tagged young both subsequently disappeared in the autumn – one in the Peak District National Park and one in the North York Moors National Park – under circumstances which led to suspicions that they may have deliberately come to harm and the tags destroyed. Two events of particular concern were the reported shooting of a Red Kite in the northern Peak District in June and the shooting of a Short-eared Owl on Wessenden Head Road in September. 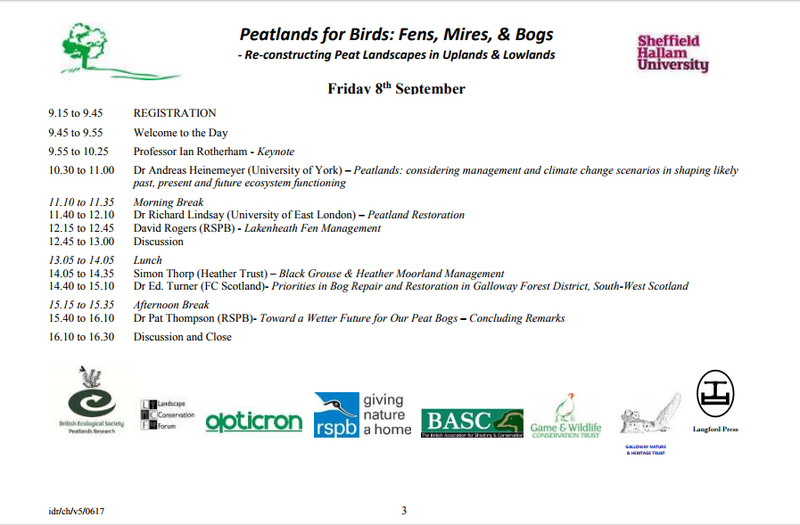 The Bird of Prey initiative has a shared ambition, set out in the National Park Management Plan published earlier this year, to restore populations of birds of prey to at least the levels present in the late 1990s, with the addition of Hen Harrier as a regularly successful breeding species. The improvements this year are a welcome step in this direction, but there needs to be a commitment to eradicate wildlife crime and build on that progress year on year across the National Park, and across our range of target species, if the Initiative is to continue. The Peak District Bird of Prey Initiative is made up of the Peak District National Park Authority, Natural England, National Trust and the Moorland Association, with support from local raptor groups and land managers. It was set up in 2011 after its members recognised the need for collective action to tackle illegal persecution of birds of prey. The RSPB ended their involvement in the Initiative in January due to the lack of progress with bird of prey populations, and the lack of a full consensus by all Initiative members that ongoing illegal persecution is the main reason for the continued low numbers. One of Britain’s most threatened birds, the hen harrier, has bred on the National Trust’s High Peak Moors in the Peak District National Park, for the first time in four years. The four chicks are said to be in a ‘healthy condition’ after hatching just a few days ago on land managed by the conservation charity. The hen harrier is one of the most special birds of the British uplands and is famed for the adult’s mesmerising and dramatic ‘sky dance’, which the male performs as it seeks to attract a female. 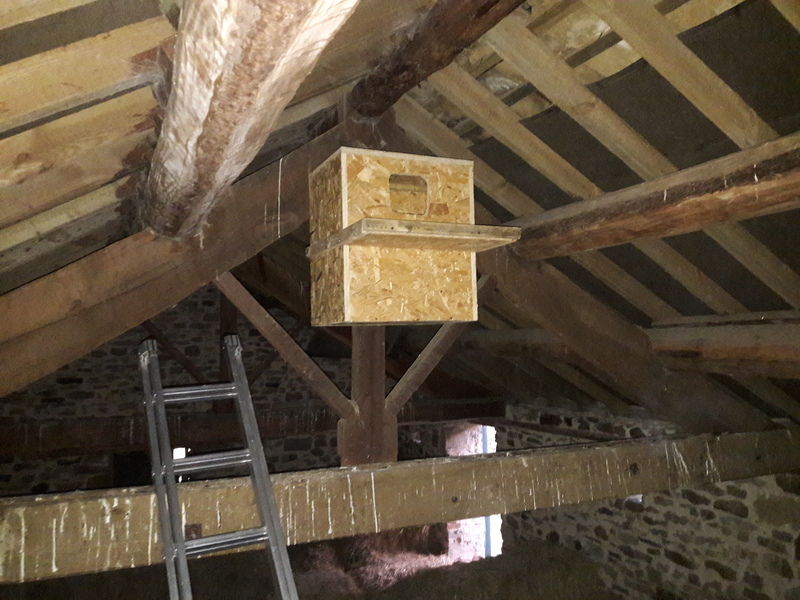 “We’re delighted to learn of this nest” said Jon Stewart, the National Trust’s General Manager for the Peak District. 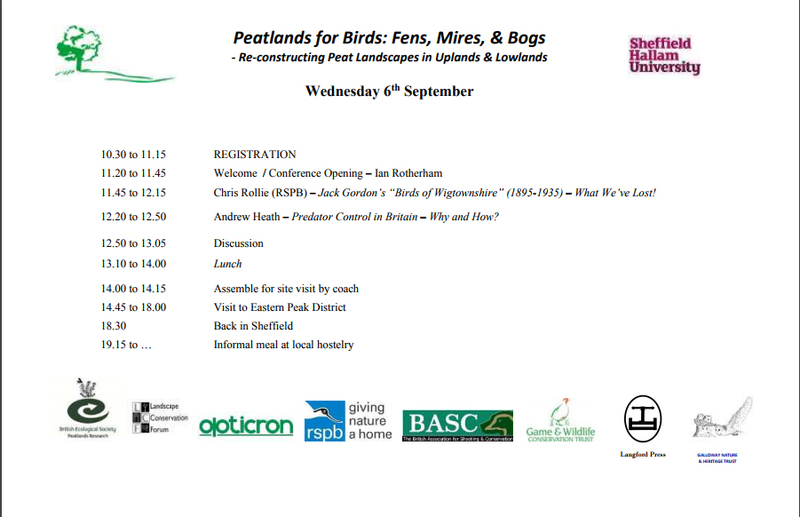 “The hen harrier has been one of the most illegally persecuted birds of prey in Britain for many years and we have set out on a mission to work with others to create the conditions for the harrier and other birds of prey to thrive once again in the uplands. 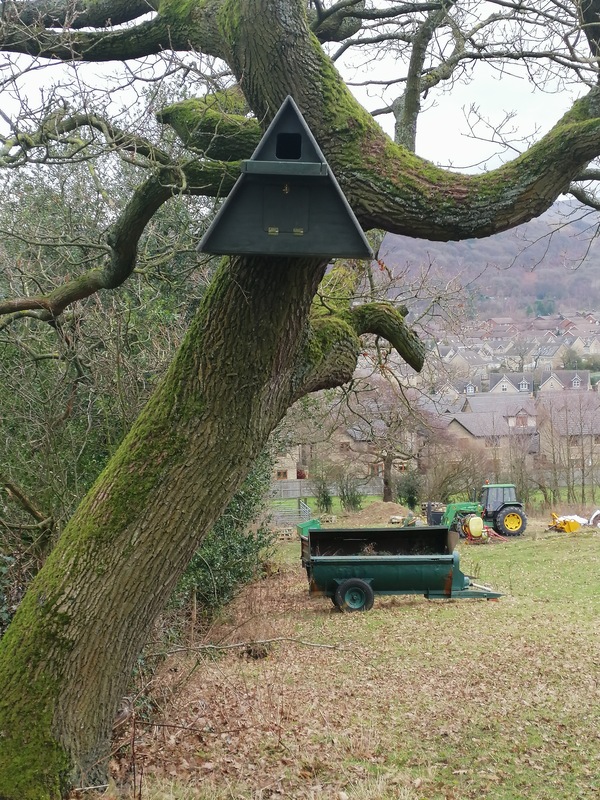 “We hope this will be a positive model for improving the fate of our birds of prey and providing the healthy natural environment that so many people care about and want to see”. In 2013 the Trust published its High Peak Moors Vision, which put at its heart restoring wildlife, including birds of prey, and involving people in the care of the moors. The conservation charity leases much of its High Peak moorland for grouse shooting and all shooting tenants have signed up to actively supporting the Vision. As well as the hen harrier, initial signs are promising this year for other species such as the peregrine falcon, merlin and short eared owl.